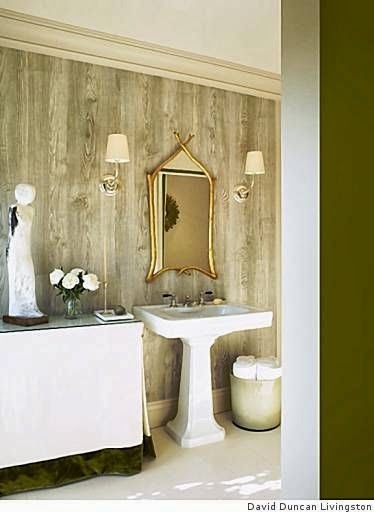 Bring a rustic, earthy wood grain look into your home using Faux Bois. 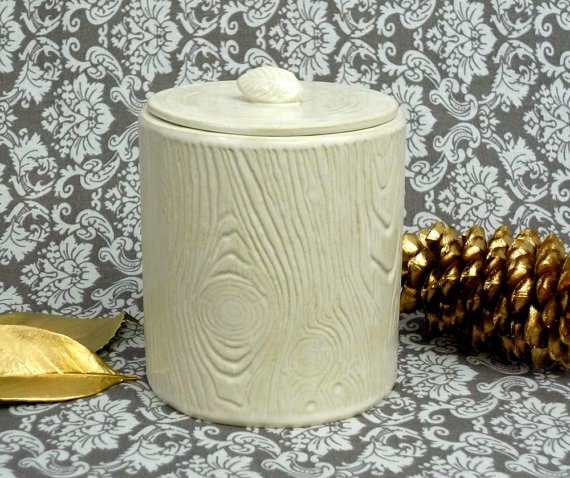 French for "False Wood", Faux Bois items appear woodsy and rustic, but are often cast from cement, plaster, or resin. 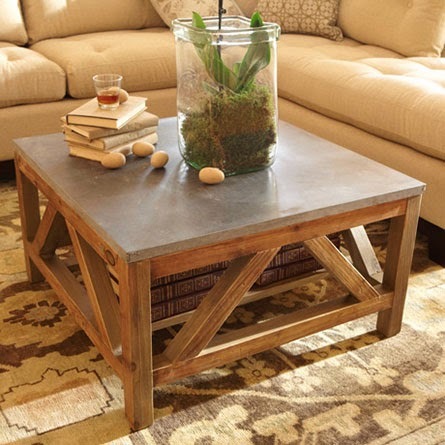 No bugs or fire hazards here, faux bois items can bring a rustic-chic vibe to any home. 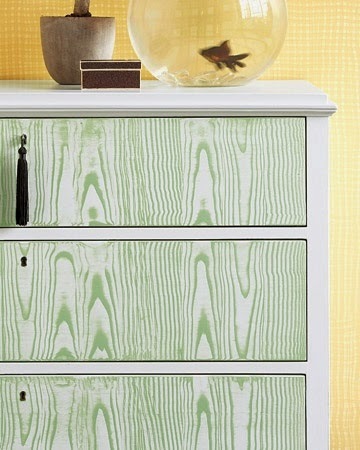 These are some of my favorites; what do you think about faux bois? Do you have a project you've done using this technique? Do share! 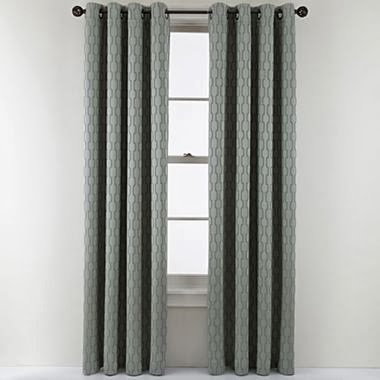 Where can you find two 98" crisp, white curtain panels for $10? Ikea of course. 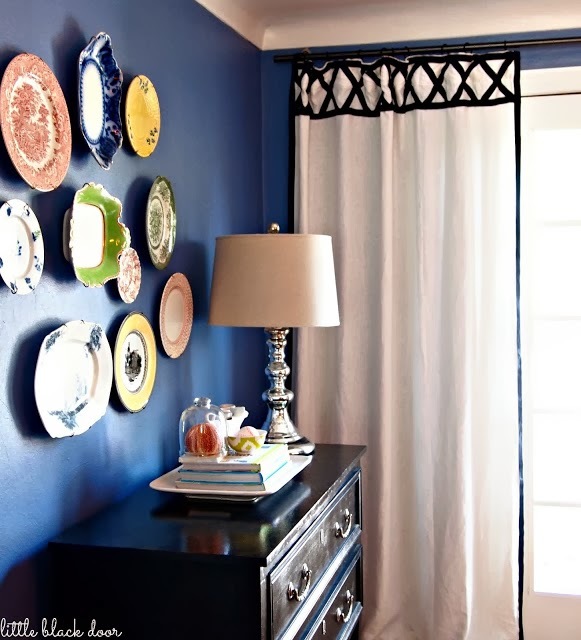 If you want to jazz them up a little while still staying within a budget, try adding ribbon. 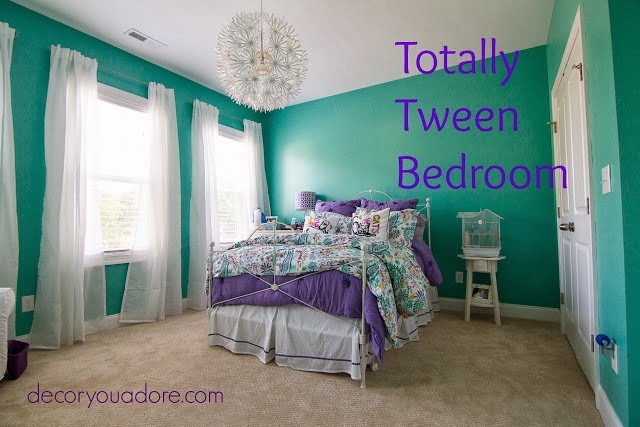 You may remember we used the Vivan curtains in Catherine's daughter's new "tween" room. They look great without embellishment too. If you aren't a fan of pulling out the sewing machine, ribbon can be glued on or ironed on with hem tape. Now, come on, you CAN do that. 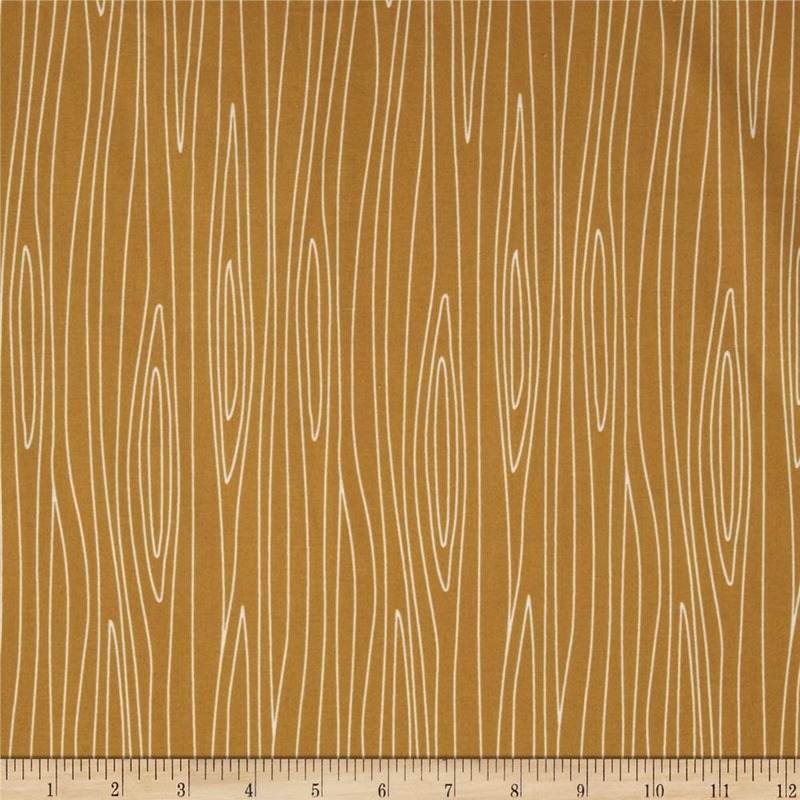 You have to iron the Vivan curtains anyway when you pull them out of the package. You might as well add a little embellishment. 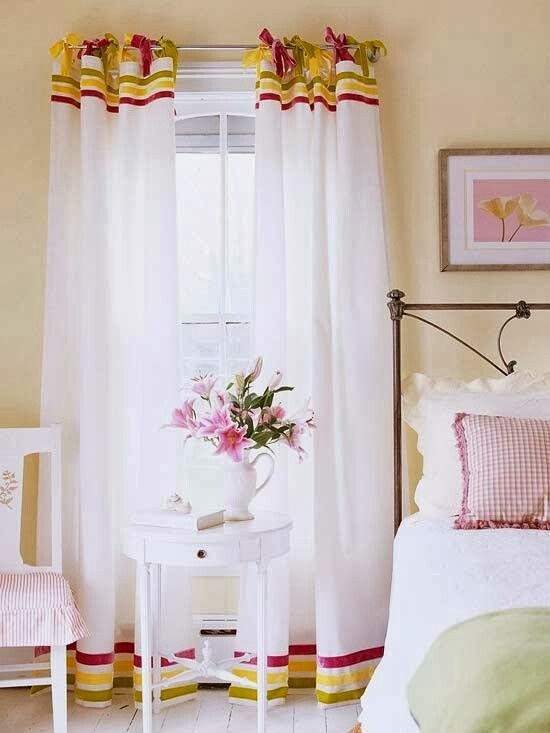 Here you can just catch a glimpse of the sweet pom, pom trim on Catherine's daughter's curtains. The look doesn't have to be juvenile. This sharp black on white ribbon trim bumps up the sophistication in this room. Good tutorial on "little black door" blog. 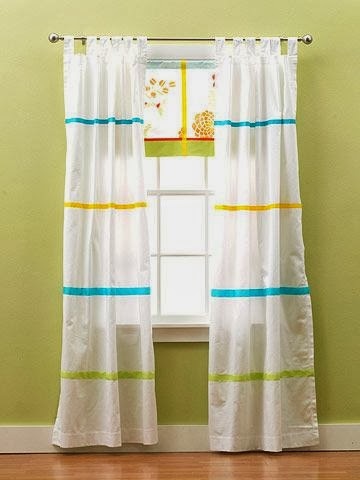 So if you are looking for a fresh new look for spring, try adding some ribbon to dress up you curtains. A Rec Room for the Whole Family! I'm sitting here in the ice contemplating yet another #snowday with the kids and dreaming of sunny days on the beach. In the midst of refereeing, I'm working on a project for a client. 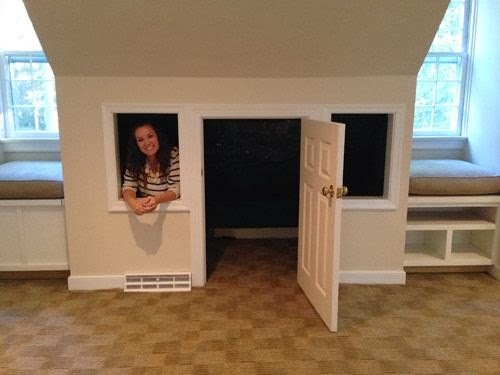 This family has a bonus room over their three car garage. It needs to grow with them and evolve as the children get older. They didn't want it to be too juvenile, because the adults in the family want to spend some time here too. First things first...paint. 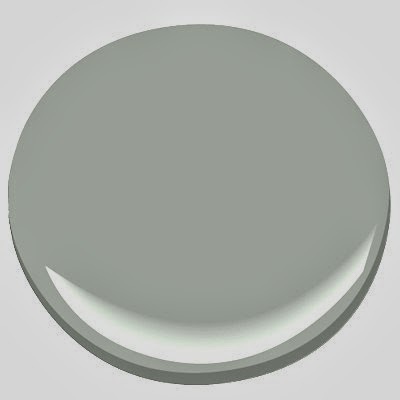 We'll start with a wonderful green/gray paint color called Cashmere Grey by Benjamin Moore. Let's go through each task of this hard-working room. 180 nights a year (give or take) there will be butts in a seat doing homework. While this sweet set-up looks fantastic, I actually HAVE three kids. I know good and well that they can NOT sit next to one another during homework time. Nope, even if they don't throw punches like my boys, we'll put these girls on opposite sides of the room. 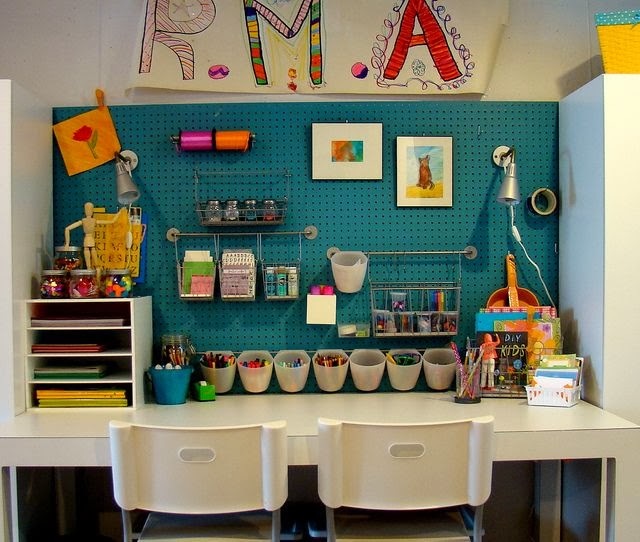 Each girl will have her own craft and art area in the room with pegboard storage. You might remember we did something like this for another lucky little girl. Homework Desks: Ikea Torsby tables, glossy white with chrome legs. After all that homework, the girls will need somewhere to play. 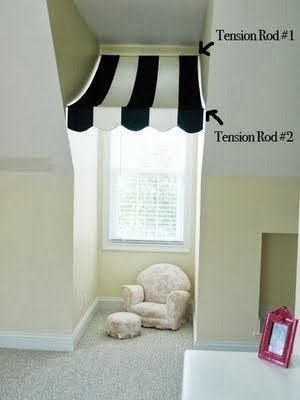 My suggestion is to build a little nook like this one under the eave. The back of the door makes a nice place to store Barbies. Now for some grown-up fun! This wall is reserved for the 12 foot media screen. It's the perfect place in the house for the Home Theater. 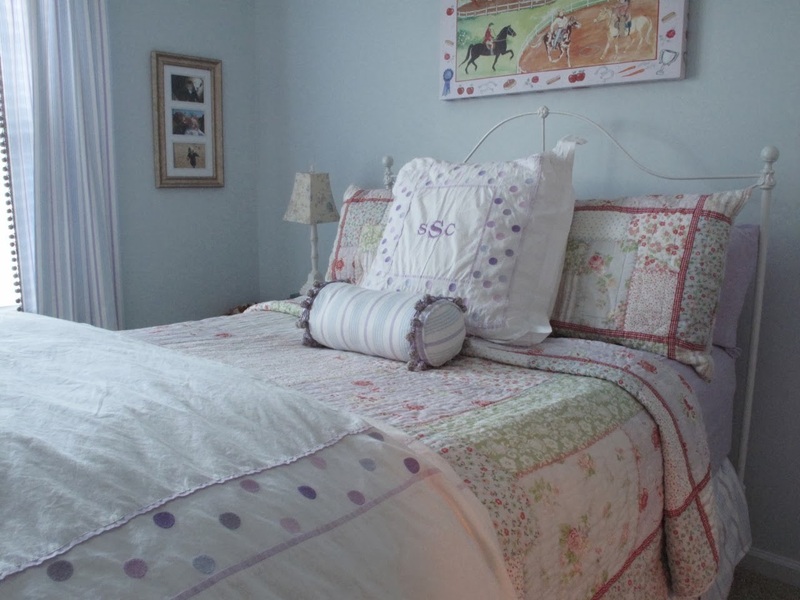 Of course budget played a key factor in furnishing the room. Regardless of popular marketing strategies, you don't have to spend a fortune and it CAN be decent quality. One of the benefits of hiring a designer, is the guidance of when to SAVE when to SPLURGE. 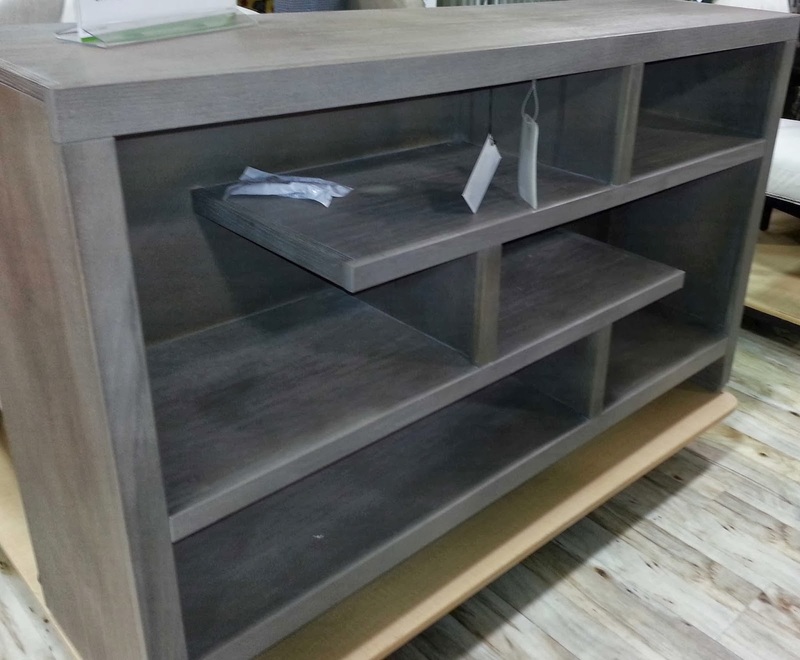 This media console definitely falls in the splurge category at $600. 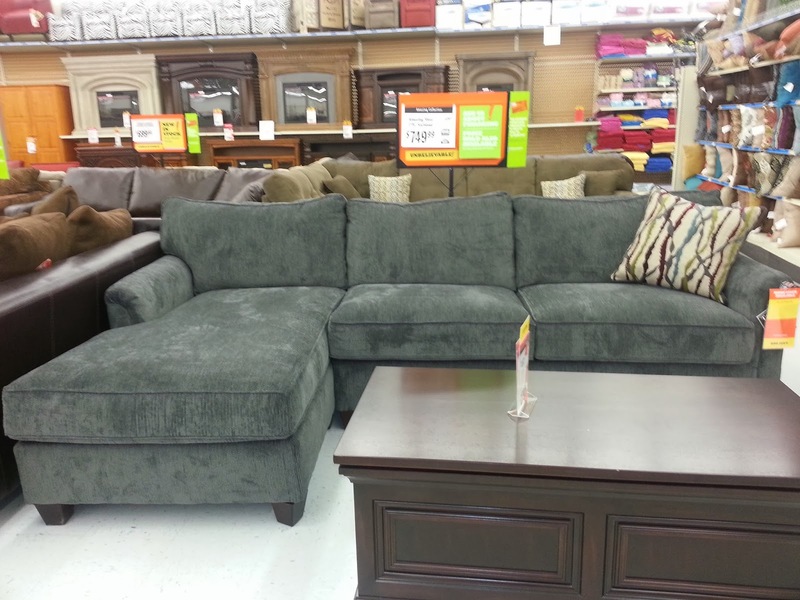 But, it's modern lines and chalky grey color make it a perfect candidate for behind the sofa. The board games and puzzles will have a nicely contained home in this versatile piece. Bonus: we can put lamps on it. One of the (most important) ways this room will function is as a media room after the addition of a projector. 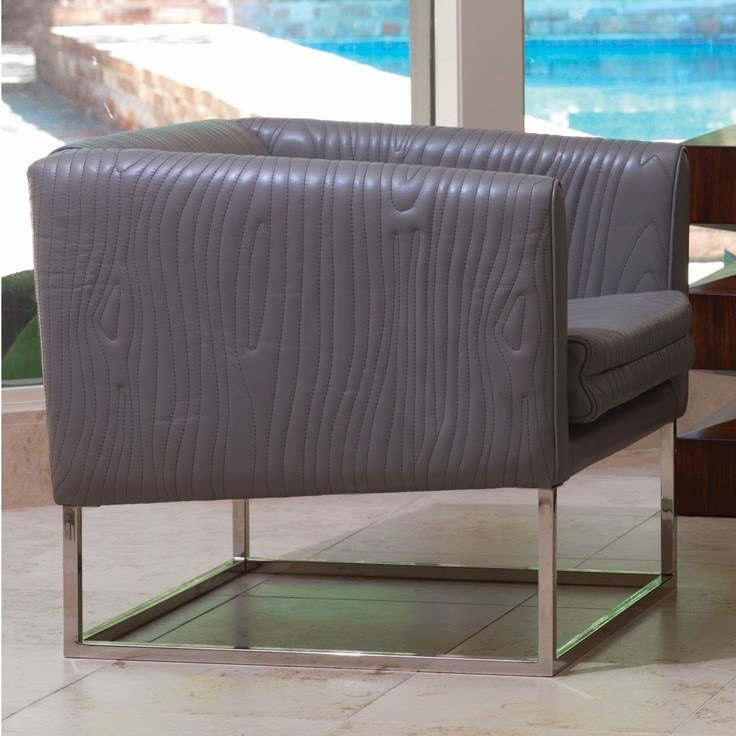 Therefore, comfortable seating is a must have. Believe it or not, this is actually where the "save" comes into play. 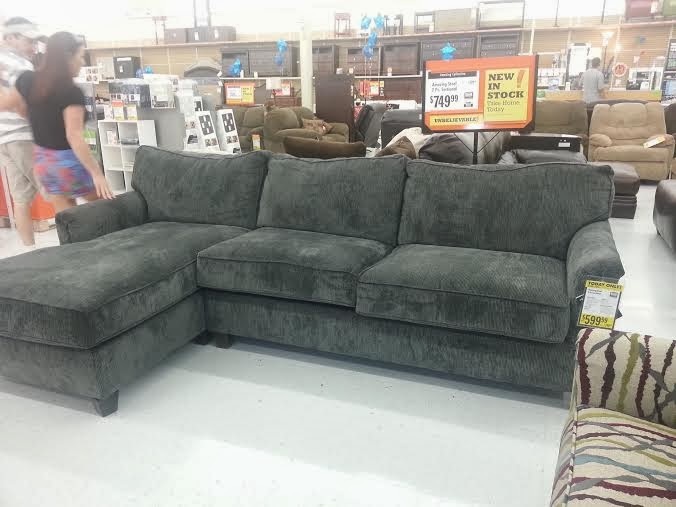 Would you believe I found this sectional at Big Lots? I am not above taking the cushions off and getting "all up in there" to inspect the construction of a piece of furniture. I hate when arms are insufficiently padded, or when the cushions are crap that will break down two months after you bring it home. This one passed my five-year-test. (Read: a fair-priced piece of furniture needs to have a life of about five years and then still be worth something on Craigslist.) Now, if this were my main family room, we'd be talking a quality sofa with real longevity, but this is a room that will be used by children. I get that; my kids have jelly hands too! It's made by Simmons and at $700, it's a great choice for a young family who may not want to invest in their forever pieces just yet. 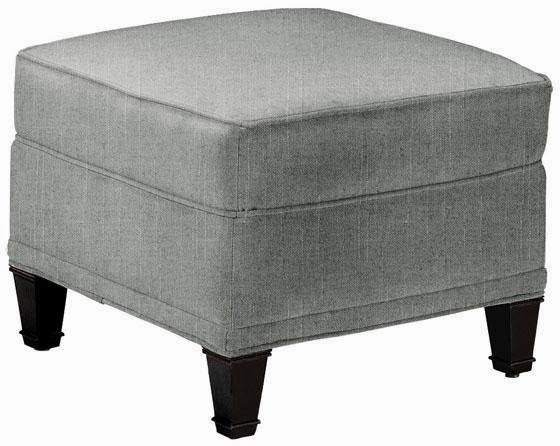 With a reversible chaise option, the ottoman can slide to either end making it very versatile. More Saves! 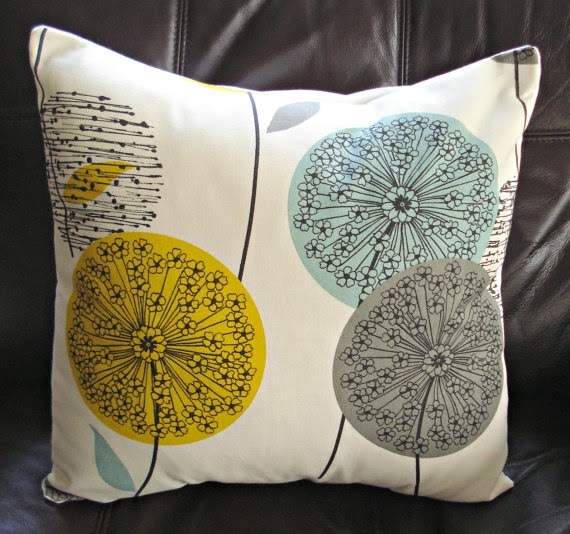 These custom made pillows are made from an adorable dandelion print and cost just $20 each on Etsy. 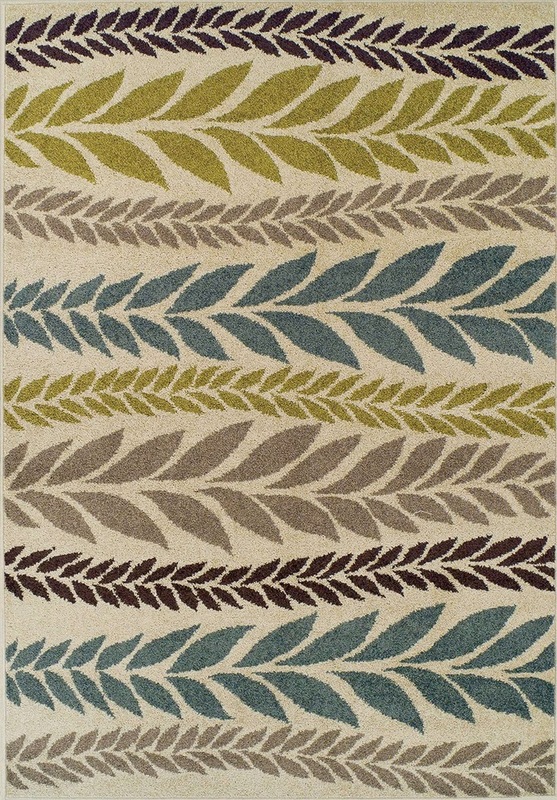 To define the room, I like to use an area rug on top of wall to wall carpet. 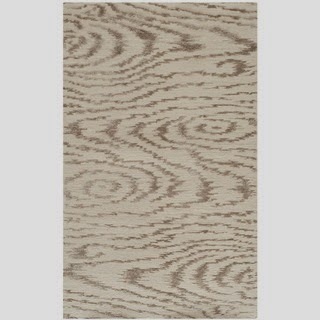 This can freak budget-minded people out a little bit when I try to convince them to put a carpet on a carpet. 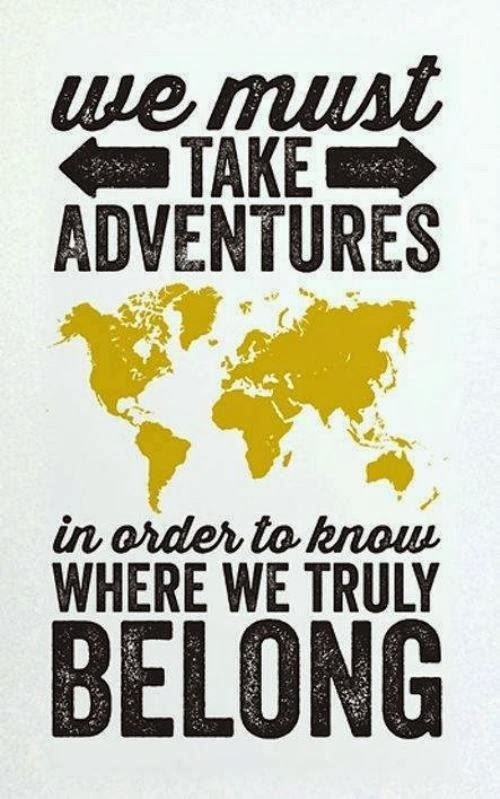 Trust me, I say! You will find it worth every penny. It's like choosing paint colors. It's my gift. (I have earned these bragging rights). I'm not usually a huge fan of grommet topped panels, but I think the value outweighed my dislike of the grommets in this case. These are blackout lined 96" panels for $35 each. Since we need four for fullness (two on each side), these are winners! 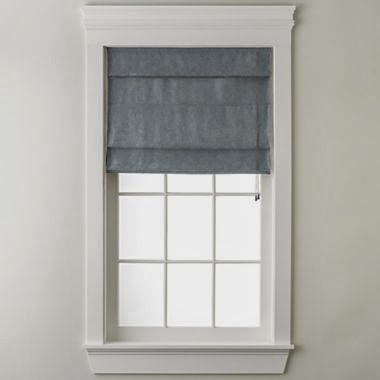 The two single windows will get some sort of Roman Shades which have yet to be selected. 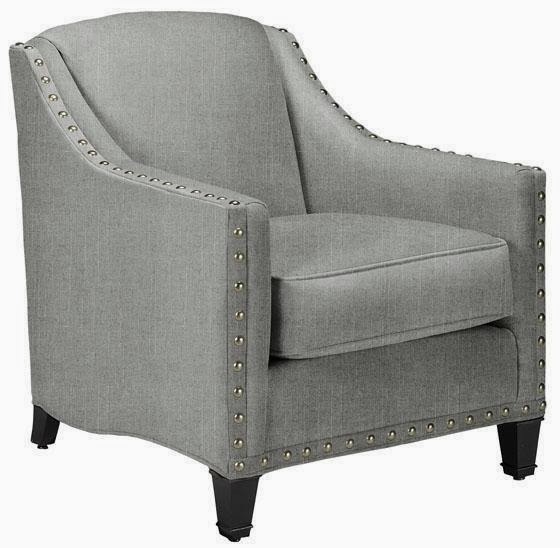 To cozy up with the people on the sectional, this club chair from Home Decorators will be a nice addition. 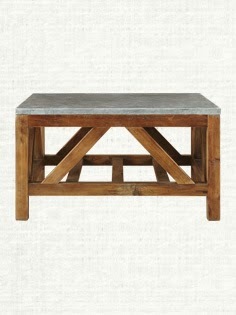 Home decorators has a lot of good options for accent seating. Just make sure you read the reviews when you order online. 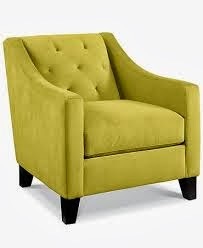 I put the "safe" choice in here as a neutral colored chair and ottoman, but what I really want to use in this fun play space is the Chloe chair from Macy's. If you can't have some fun in a rec room; then where can you? 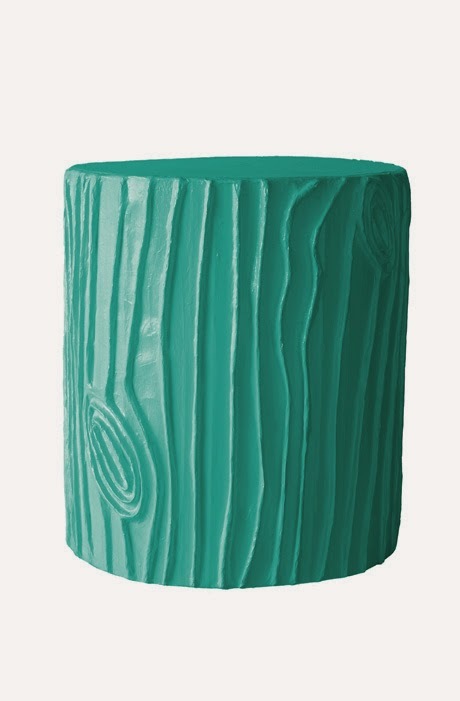 The bluestone top lends timeless quality that your children won't can't destroy. 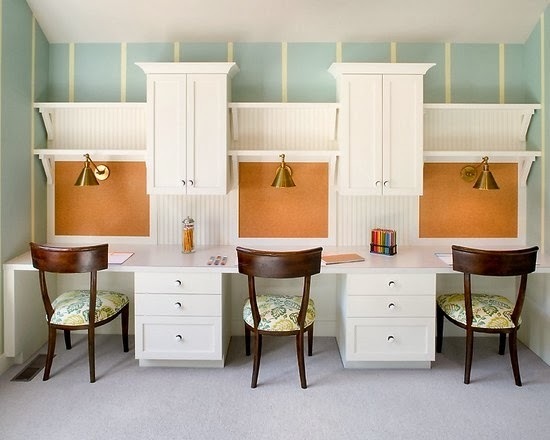 In any bonus room there are 8 miles of wall to fill. Luckily the projector will take care of a huge chunk of space but what about the rest? Artwork! 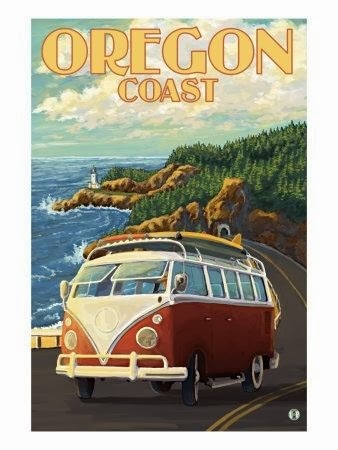 Vintage travel posters make great artwork. The frames may cost you some money but the result is semi-custom, inexpensive art that can fill a large wall in high style. 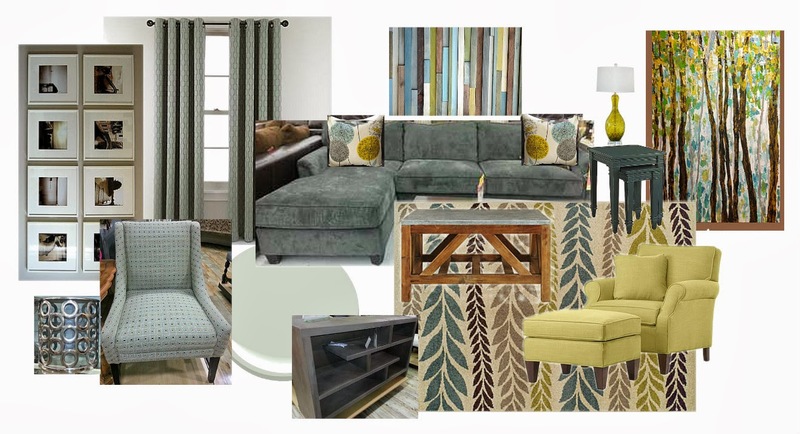 One of the great things about our Some like it Haute package is that we give you the roadmap and you can implement the plan in stages or all at once-HGTV style! This allows you to go at your own pace as time and budget allow. I'm looking forward to presenting this one to my clients. Everyone needs a room like this. Fabulous. Functional. Frugal. Yes!